Taylor Swift: Grammy Awards 2013 | 2013 Grammy Awards, 2013 grammys, Taylor Swift | Just Jared Jr.
Taylor Swift goes Grecian on the red carpet at the 2013 Grammy Awards on Sunday (February 10) at the Staples Center in Los Angeles. “Favorite Grammy day moment so far: sitting in my dressing room with Sir Elton, watching @EdSheeran play new songs on his guitar,” the 23-year-old musician tweeted before the festivities began. 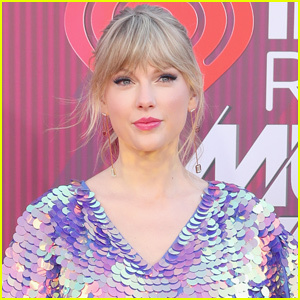 During the pre-telecast, Taylor took home the Best Country Duo/Group Performance for “Safe and Sound” with The Civil Wars. 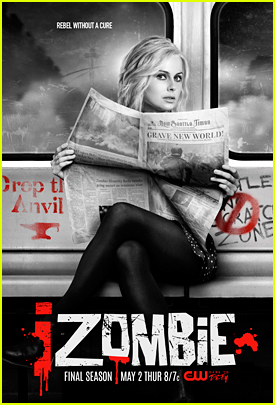 Make sure to tune in to the 2013 Grammy Awards, hosted by LL Cool J, TONIGHT at 8/7c on CBS! FYI: Taylor is wearing a J. Mendel gown with Jimmy Choo shoes, Lorraine Schwartz earrings, a Jaimin with Lorraine Schwartz bracelet and Ofira ring. During the pre-telecast, she wore Jenny Packham. 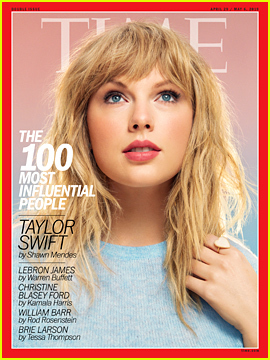 Taylor Swift Named to Time's 100 Influential People List! 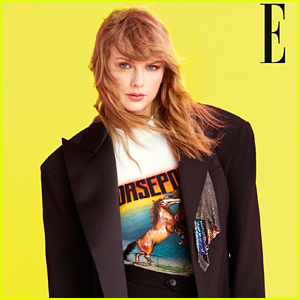 Taylor Swift Dropped Her Biggest New Music Hint Yet! 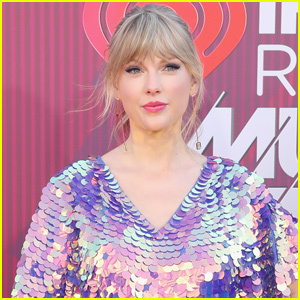 Taylor Swift Makes Major Donation to Tennessee Equality Project! 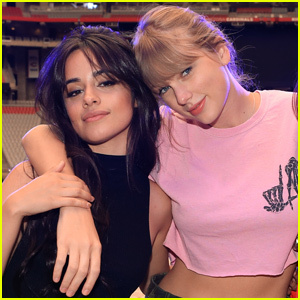 Camila Cabello Is 'So Thankful' Taylor Swift Exists! 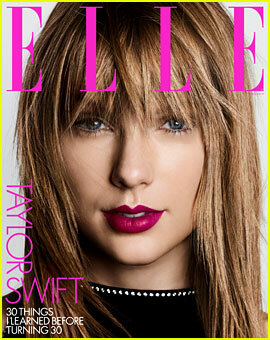 Taylor Swift Still Feels Like She's 18 Years Old Sometimes! Taylor Swift Gets Some Nice Compliments From Actor Idris Elba! 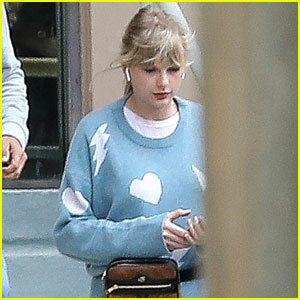 Taylor Swift Has Been Reading Fan Theories!